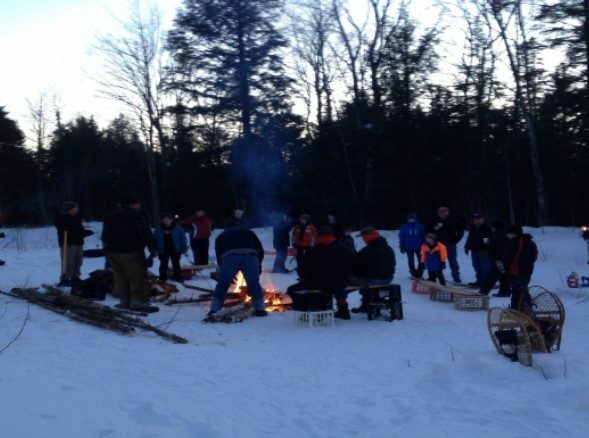 Hike or snowshoe at the park trails and enjoy hot cocoa and a bonfire. Bring your camera to capture a photo with sasquatch. YOU DO NOT NEED SNOWSHOES TO ENJOY THE EVENT! Admission is free, but donations of non-perishable food items are welcome and will go to St. Vincent de Paul in L’Anse. BRING THE ENTIRE FAMILY! Everyone is invited: Believers, Skeptics, and Bigfoots.